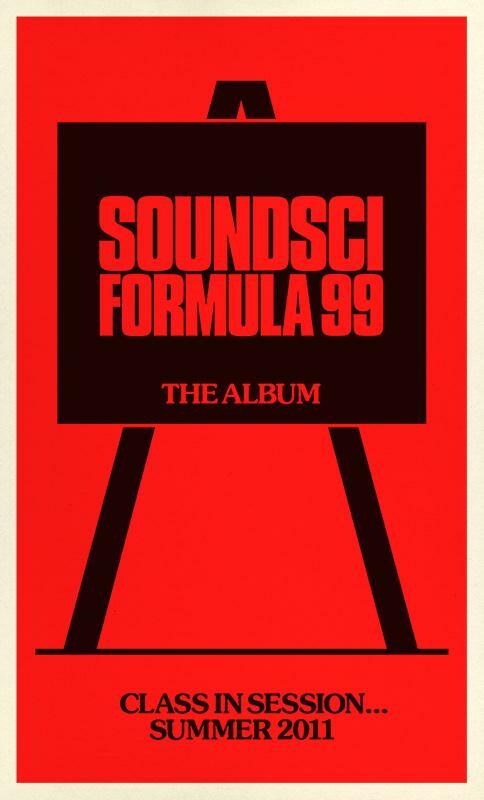 The first volume of material to come from Soundsci as tracks were recorded and friends Ollie Teeba (Herbaliser), U-George, and Therapy got brought into the mix it made sense to make an EP rather than single and the “Dig For Victory EP” was born.As a bonus track we are honored to include an older track produced by Audessey featuring Jax from Binkis Recs who unfortunately passed away last year and Reality. Using their b-boy ethics while not getting caught up in the past it thumps hard and hopefully reminds you why you love hip-hop. 12″ EP on hand numbered red vinyl with all tracks, 100% recycled eco friendly screen printed sleeve $19.60 +p&h. T-shirts are running low so please email to check availability, 100% organic 2 colour hand screen printed eco friendly inks, available in Ecru (off white), light yellow and light blue in Large and XLarge sizes (sorry hoodies and ladies T’s are sold out). Soundsci Dig for Victory T-shirts!! !